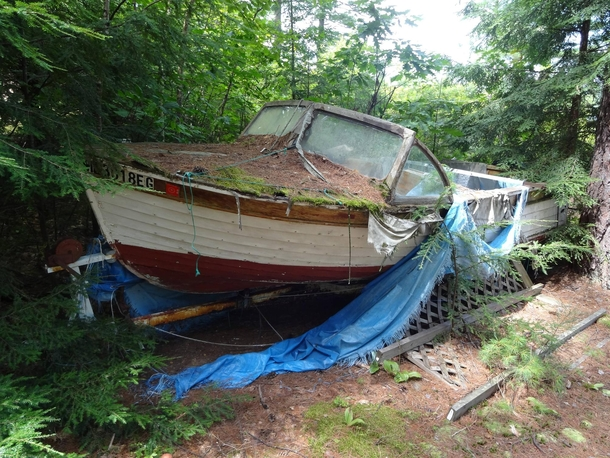 If your boat has seen its better days, next weekend could be your opportunity to get back on the water again. 100's of boats and PWC's will be on display at the Atlanta Boat Show. There will also be 100's of additional vendors in related industries. The show runs fromJanuary 18th-21st at the Georgia World Congress Center. Tickets are $14, but you can buy discount tickets in advance here through the 17th.​ Have fun and let me know which one you pick. If you don't already have a place to keep it, let us help you find your spot on the lake.